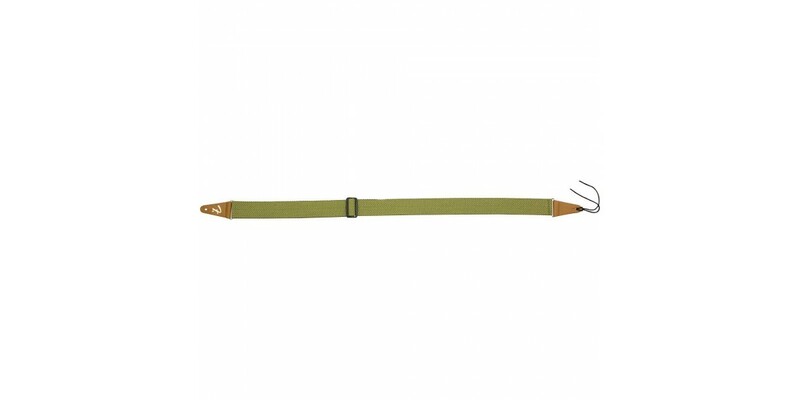 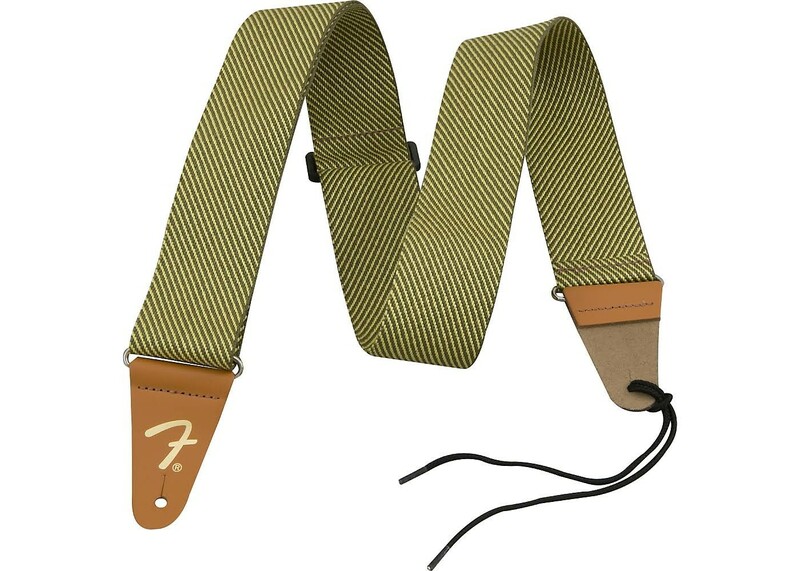 Fender® Vintage Tweed 2 inch Guitar Strap Fender® has been an icon in the music world for more than a half-century, and their commitment to quality extends to everything they make, from guitars to amps to accessories. 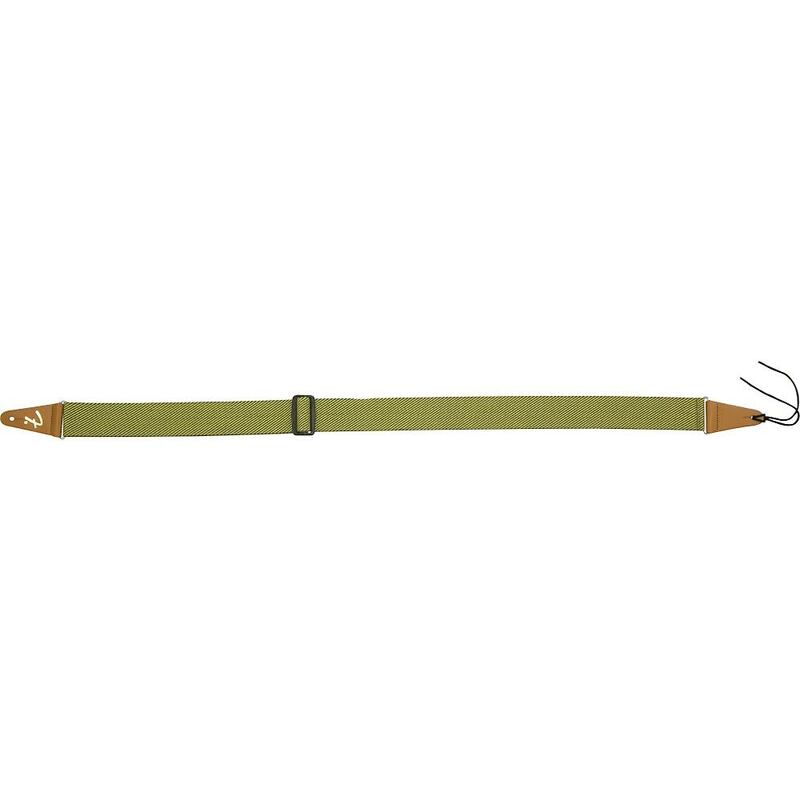 Fender® Accessories straps are made from the best materials available, and there's a strap that's sure to fit your style. 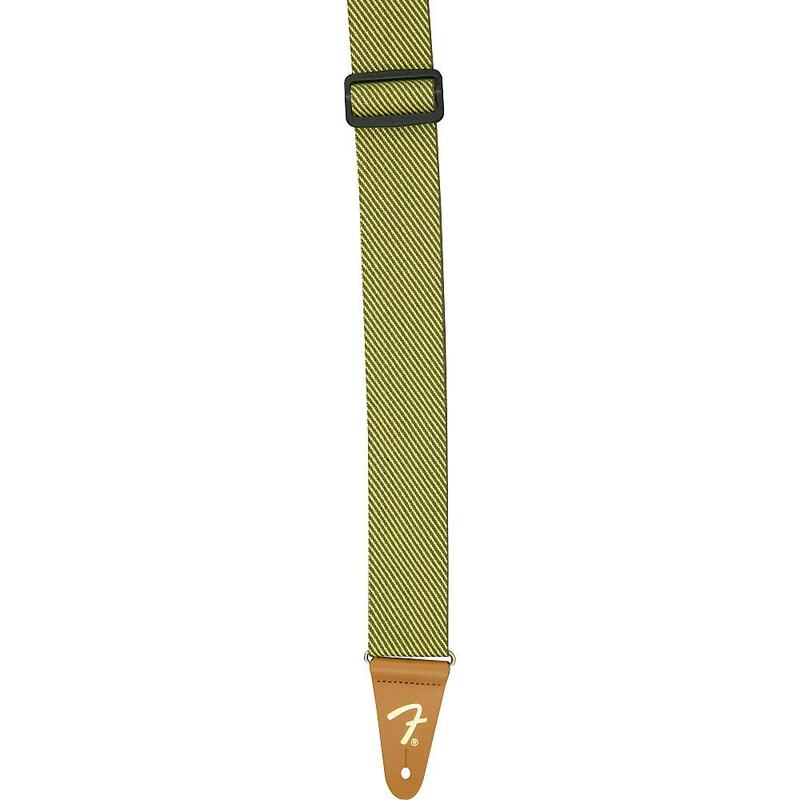 When you want to play with confidence and comfort, it makes sense to go with a proven performer " choose a genuine Fender® Accessories strap! 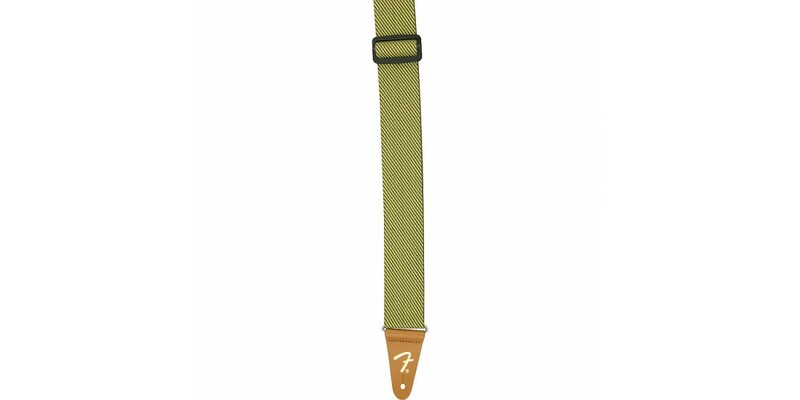 This Fender® Accessories 2" Soft Tweed Strap puts the look of Fender®'s famous classic tweed amps in a very attractive and comfortable guitar strap. 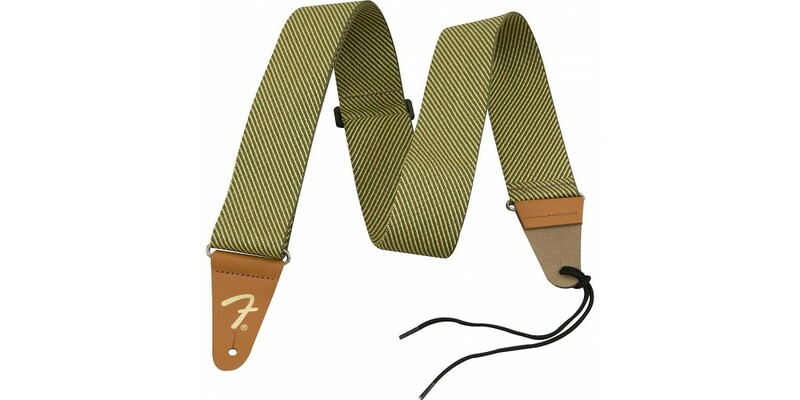 It includes brown leather end tabs sporting the famous Fender® "F" logo.